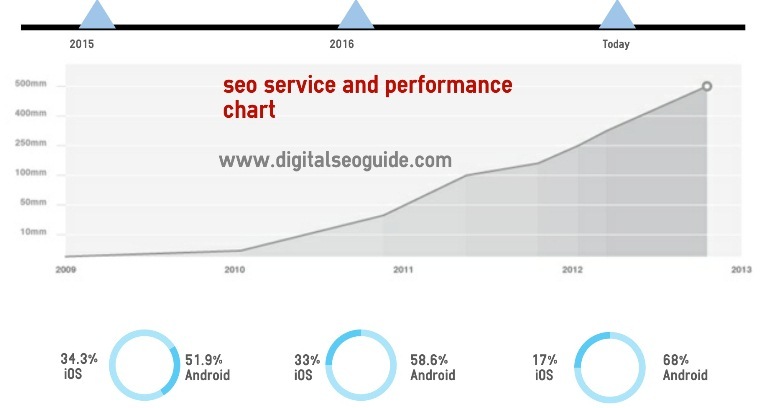 How to convince your SEO client about your services and performance? An SEO client is always worried about the results and seeks guarantee about improved traffic and higher ranking on the search engine result pages. If it was any other field of business you can show a deliverable result in tangible form, right after the completion of the project. But it is search engine optimization, where the efforts take months and years, sometimes to give fruitful results. And, in some unfortunate situations, the success is never achieved at all. No doubt, you have worked hard and put all your efforts, skills and intelligence in the client’s project, but if there are no results, he will hardly be happy to pay. There are many considerable points that an SEO professional need to care about while dealing with his client. At the very first, we should understand that what an average SEO client expects from you. It is sometimes very difficult to explain to the clients that the traffic is not the only scale to measure the success or failure of the SEO professional. It becomes a tiring task to explain and make them convince that it is ROI and not the traffic that really matter when you are analyzing the results. Usually, an aware client doesn’t bother the study the ups and downs of the traffic, he focuses on the conversion that is the real point to of monetizing the results. Though a good amount of traffic helps in achieving higher ROI, it is just a single side of the coin and, other than traffic there are many other factors that affect the conversion. If a situation appears hen traffic is up, but ROI is not going higher in its comparison, you should suggest the client change the strategy to PPC as it is ideally one for conversion. Here is one more thing to clarify with your client while discussing the agreement that what is the possible traffic that he should expect through this project and within what time limit. If your client thinks that if he invests $500 in loads of poor backlinks, this will lead his page to the higher ranking for that specific keyword, it’s your moral duty to make him realize that it will never happen. Furthermore, you should explain your client that usually it takes a specific long time for SEO results to become noticeable. It also can take a period of some months till the results may be visualized, so the patience is the highest requirement here. Just like any other business, good communication between both parties is a virtue. So you are suggesting to send the weekly, biweekly or monthly reports about the progress and performance for the period. For example, how many backlinks you have acquired, how many posts you have added to their blogs, etc. With these reports, you can help them to know about where you are. It can further help you in another point while your client is familiar with the SEO terms and process, he can coordinate you, join the promotional activities, write posts and also advice in many actions. If your client is not used to with SEO, it is your responsibility to explain them about the basics of the process so that he can understand that what is all about, what results we should expect and within which time period. It sounds great that you report higher ranking for the major keywords but it will surely take a long time (probably in years), so it is an intelligent move to go for the minor keywords. Such type of keywords are easier and faster to conquer and of course, can bring a remarkable amount of targeted traffic. During this practice, while you are reporting for minor keywords, you need to compare a number of hits for each of the categories on the basis or present day and the day before the process was started. This facilitates the SEO process with much valuable information like the seasonal fluctuations that drive traffic for a minor keyword up and down. This plays a great indicator role in scaling the progress or lack of it. While reporting to your client about the periodical achievement of the SEO project, you can further include the number of unique keywords that are playing nice to diverting the traffic to the site. For this purpose, go to Google Analytics, then go to the sources, search, bottom and as a result, you will find the list of keywords that are bringing the traffic to the site. If this list shows an increase in the number of unique keywords, it simply indicates your better performance. Though Google is reputed as the topmost search engine on the globe, yet there are few more search engines who are preferred by users. So while measuring and reporting the changes in the traffic, you should take the others also into the consideration. For checking the acquired increase in the traffic, from the search engines as a whole, look in the server log, it will quickly inform you about from which search engine is coming from and in which amount. It is the other criteria to compare the previous and present day performance of the clients’ site and that is improved ranking with ranking services. Google Page Rank is undoubtedly is in leading position. Along with it, there are some other sites (Alexa) who is providing the similar kind of services. 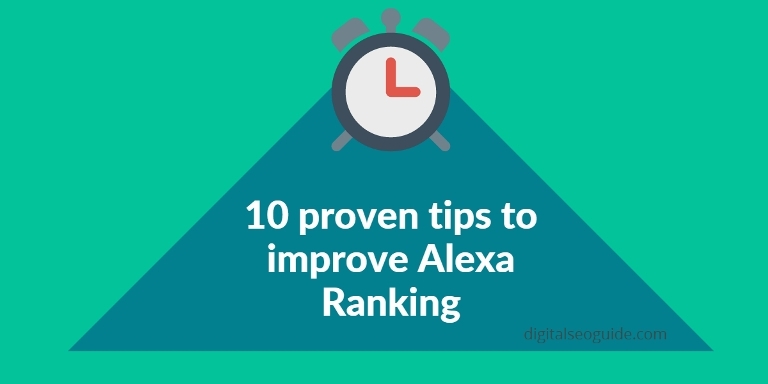 Alexa is the better, flexible and well-structured tool as it daily updates its ranking. One side, social media is providing a highly valuable platform for media marketing and promotion, it also indicates our popularity. To get the clearest picture, you need to create your profile on the leading social platforms (such as Facebook, Twitter, YouTube and many others) and maintain them. You can also go with social bookmarking to understand whether you are on the right track or not. How to Start Your Own SEO Business? Startup Strategy: How To Market Your Startup Using SEO? Reporting results is undoubtedly a tricky task while these results do not exist in the physical forms. These are the indicators who make it possible and facilitate to convenience your client that your SEO efforts are really working and bringing a decent traffic to your site. How To Create A Contact Form In WordPress Site? How Does Social Marketing Differ From Commercial Marketing?